Can a city encourage citizens to be more active in their community? Grand Rapids' leaders thought so. 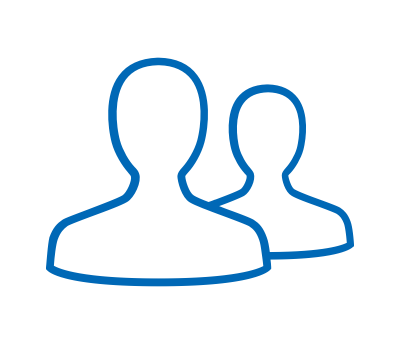 They created myGRcitypoints, a web and mobile-web app that rewards citizens for recycling, volunteering, and other civic-minded activities. Tell Grand Rapidians about volunteer opportunities, park cleanup days, etc. Award them points for volunteering, recycling, etc., and allow them to redeem those points at local businesses. Show them how their actions were improving the community and environment. 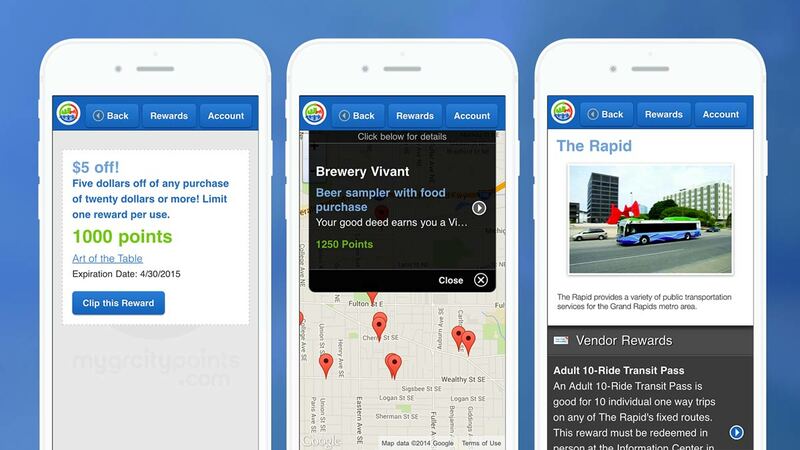 They called the program myGRcitypoints and partnered with Atomic Object to create a web app that would manage the rewards program. 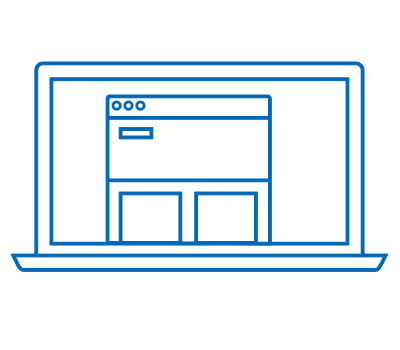 For the first release of myGRcitypoints, Atomic Object encouraged the City to narrow their scope and focus on recycling—something the community was already familiar with. 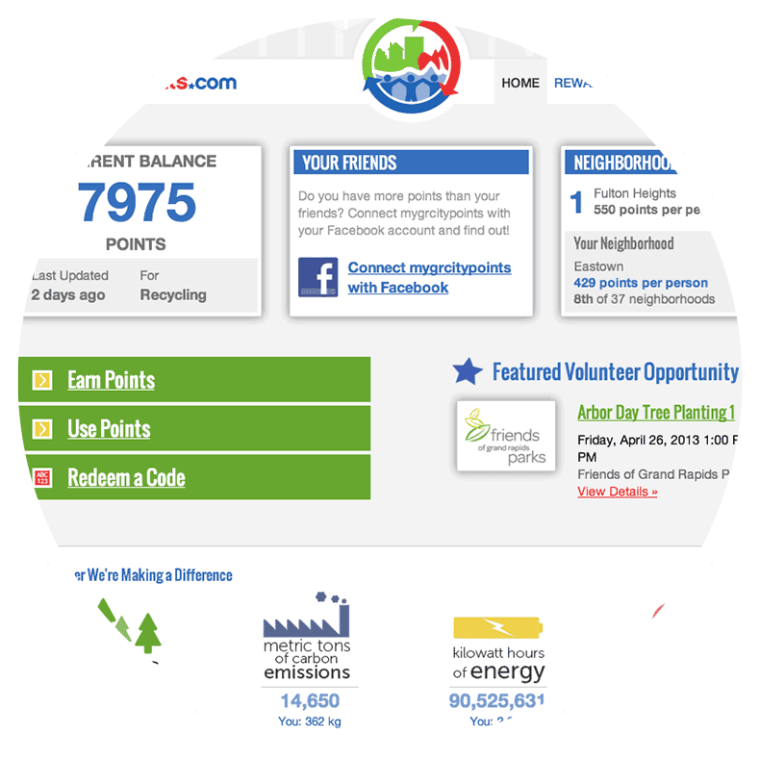 By framing myGRcitypoints around recycling, Grand Rapids was able to reward users for something they were already doing. This made it much easier to get the people of GR excited and involved in the project, and drove sign ups and adoption. In addition to team members Grand Rapids and Atomic Object, this project brought together lots of different groups. Having this many cooks in the kitchen required a lot of coordination and a complex project schedule that balanced several timelines and sets of constraints. 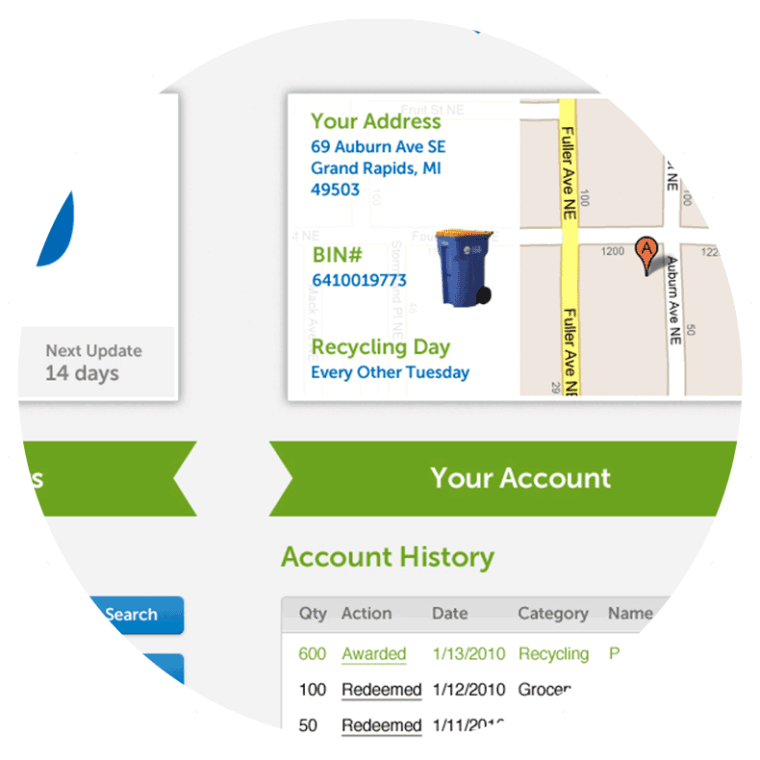 The first version of myGRcitypoints was released in early 2011, as the City was switching to a single-stream recycling program. Within the first 10 months, the new program increased the volume of recyclables by more than 80%. myGRcitypoints continues to grow. 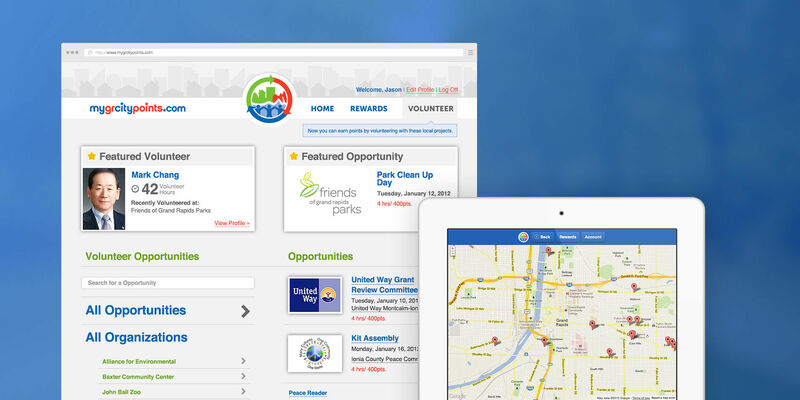 Since the initial release, Atomic Object has helped develop an accompanying web-mobile app, added a volunteering function (with help from the Heart of West Michigan United Way), and performed several annual updates. 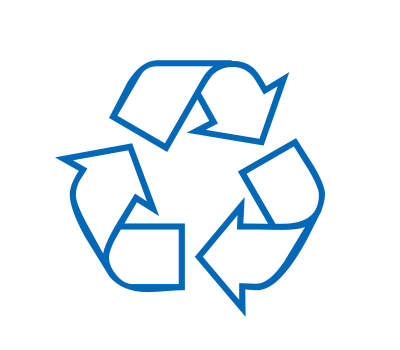 The focus remains on adding new users and functions while keeping the recycling function a high priority.